AirPlay Microphone is the ultimate solution if you need a microphone for presentation, speeches and other occasions where you want to be heard. 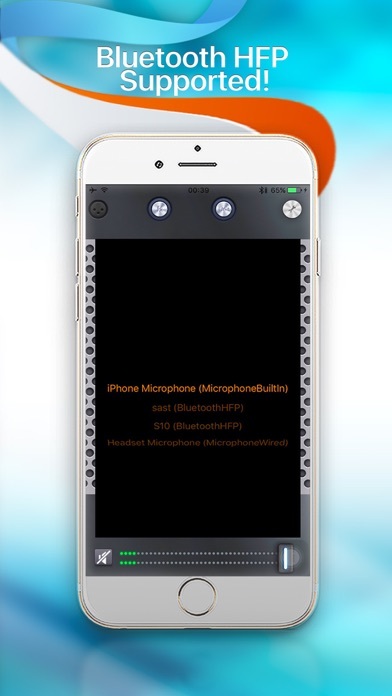 AirPlay Microphone lets you send your voice directly to a public addressing system or to any other sound system or audio device as long as it understands Apple TV. 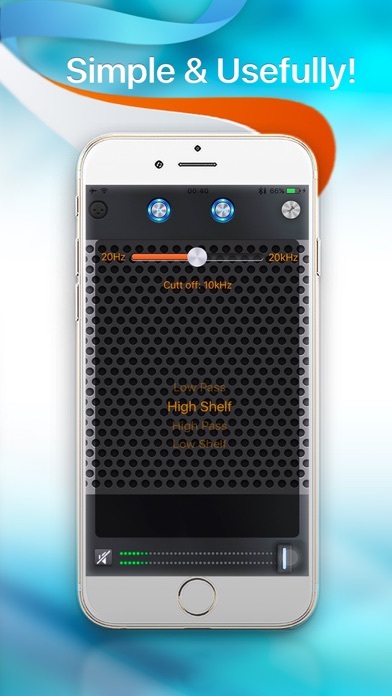 No more need for a complicated set up for audio systems, AirPlay offers all you need including equalizer to make your voice sound as you want it. Even more, it offers picture sharing over AirPlay as well, and becomes a clever tool in your hand to statisfy all your needs during live presentation, speeches and other occasion.